Conditions of Use : Bear's Performance Parts, Gettin You Hooked Up! 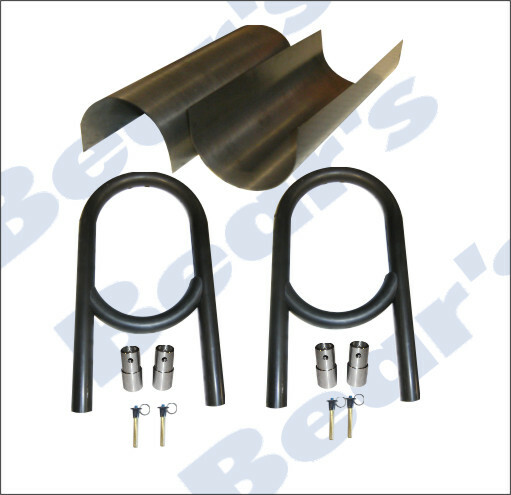 All products manufactured by Bear’s Performance is warranted free from defects in material and workmanship. Liability is limited to repair and / or replacement of defective part ONLY. Bear’s does not cover outside labour or parts under warranty situations. There is no warranty of merchantability. Bear’s Performance reserves the right to alter / improve in design any product without the obligation to install or replace previously manufactured products. Purchaser and end user agrees to indemnify and hold Bear’s Performance harmless from and claim, action or demand arising out of or incident to the installation or use of products purchased from Bear’s Performance. 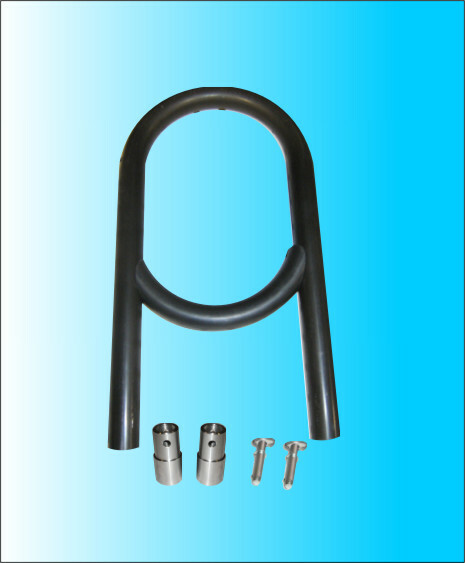 Bear’s Pro Street Axles with 33 or 35 splines are warranted unbreakable to the original purchaser (or original end user) for a period of 3 years from our invoice date (not date installed). This warranty is limited to replacement of the axle shaft ONLY. Twisted splines are not a warranty issue unless determined by Bear’s Performance. Bear’s Performance / Strange “Hy-Tuf” Race Axles with 33, 35 and 40 spline (excluding gun-drilled) carry a replacement warranty to the original purchaser (original end user) for a period of 5 years. Bear’s Performance does not accept responsibility or liability beyond the repair or replacement of the axle shaft. Warranty is void on any product that has been altered, repaired or abused as in our judgment to affect its performance. Bear's Performance reserves the right to change pricing without notice. Due to the large number of part numbers and components and fluctuating exchange rates some pricing on the website may not be current. Any and all pricing discrepancies between on-line pricing and our in-house system will be invoiced using our in-house system pricing.